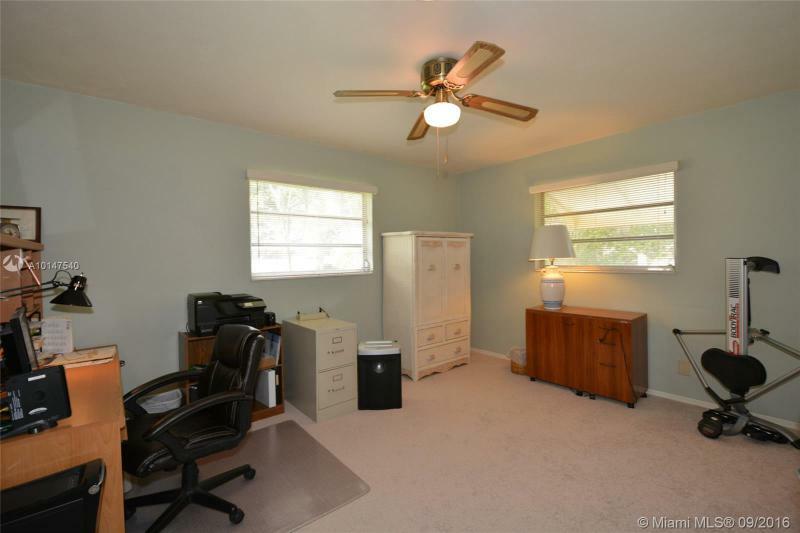 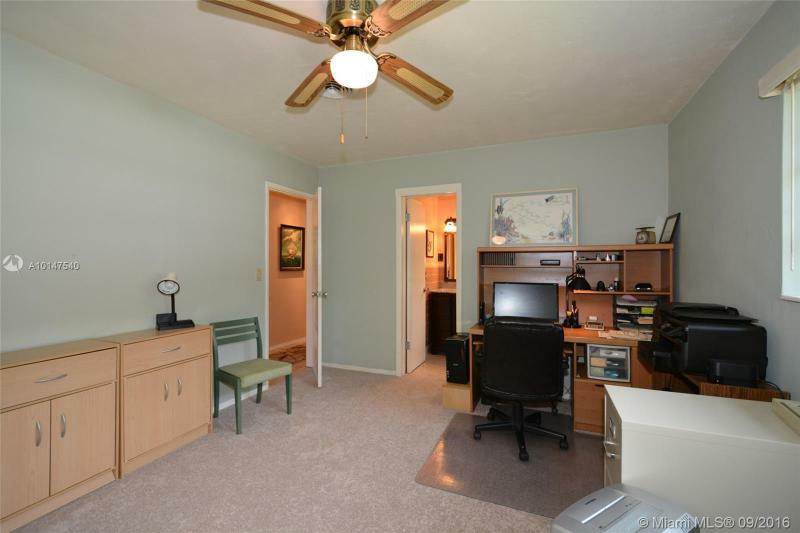 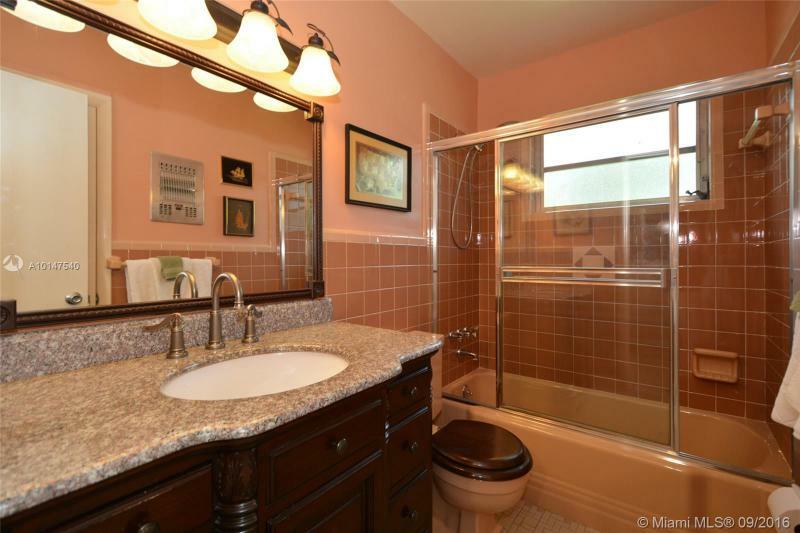 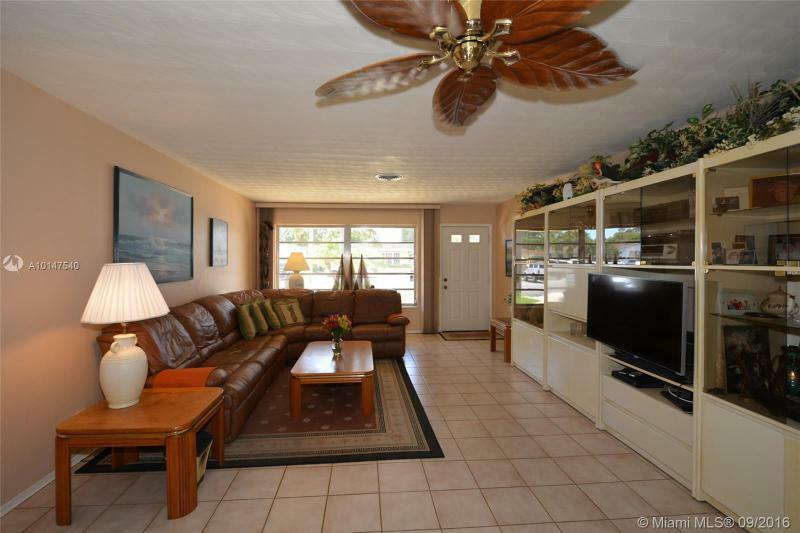 Bright & spacious 2 BR, 2BA, with a full size 2 car garage. 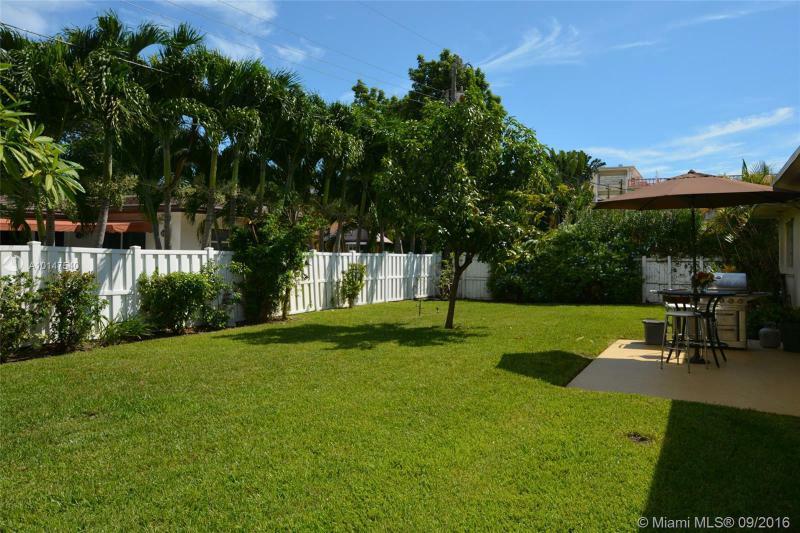 Fenced back yard, Mango tree, Sprinkler system & Room for a Pool. 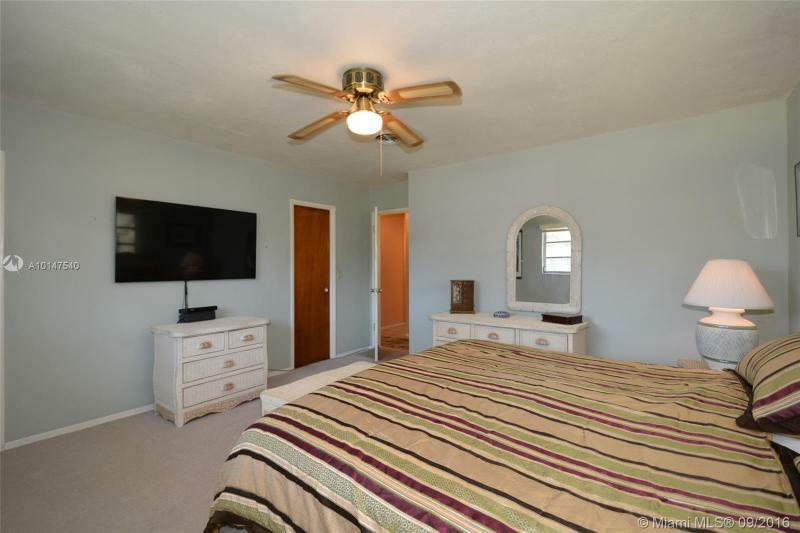 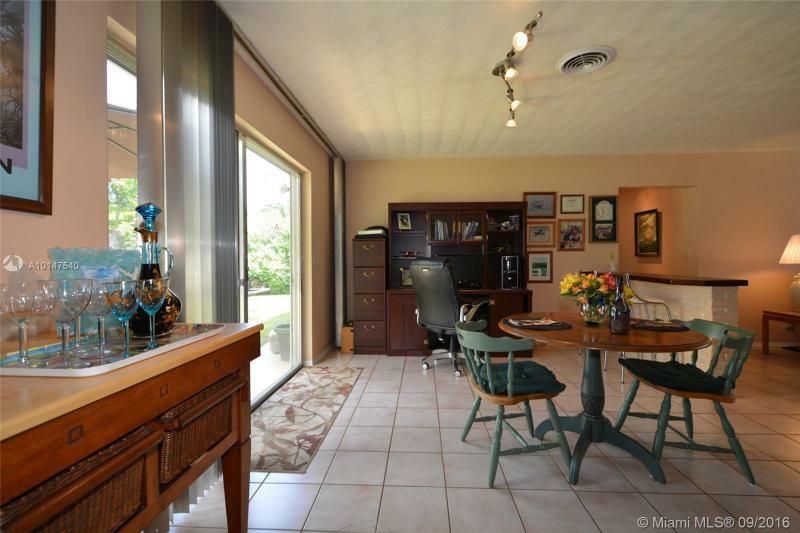 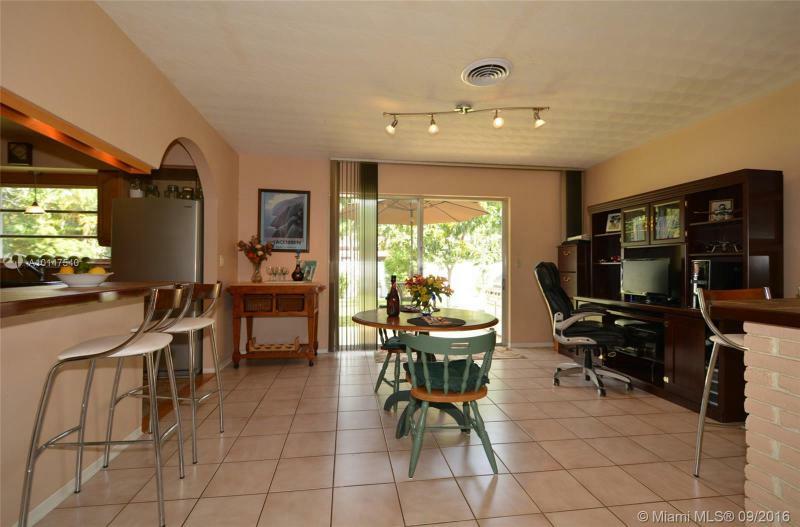 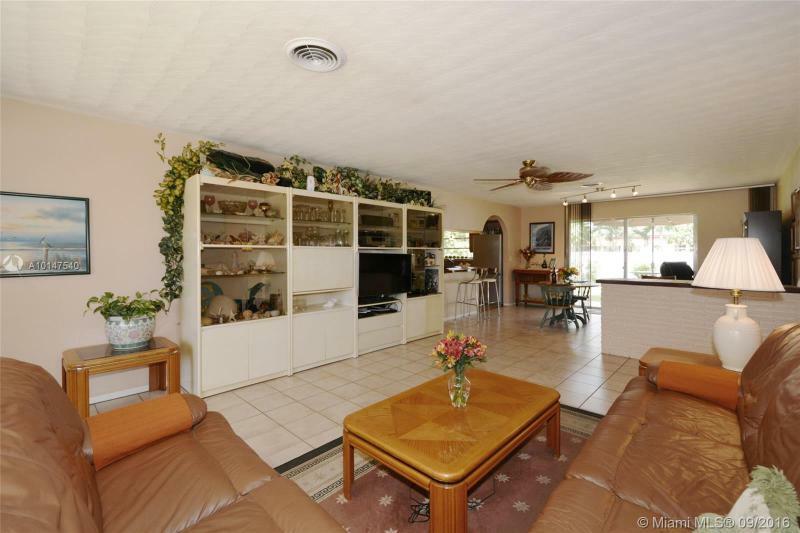 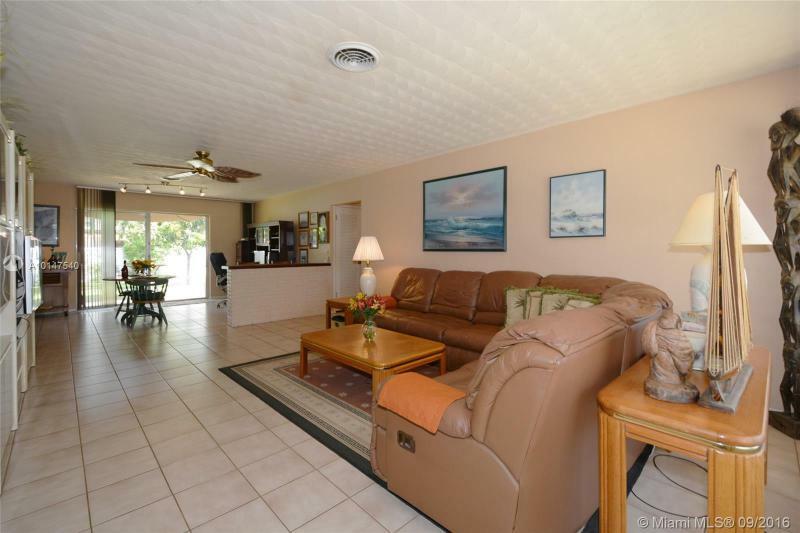 Large living room w/formal dining room, open kitchen remodeled in 2005. 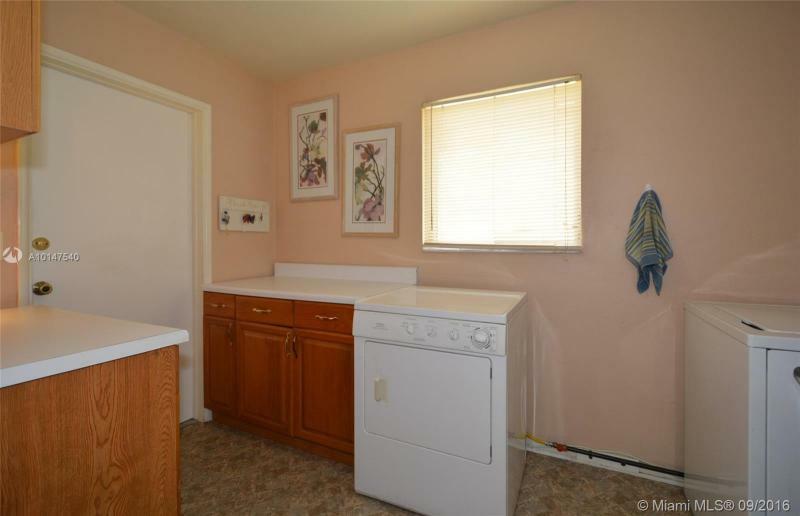 Gas stove, Water Heater & Dryer. 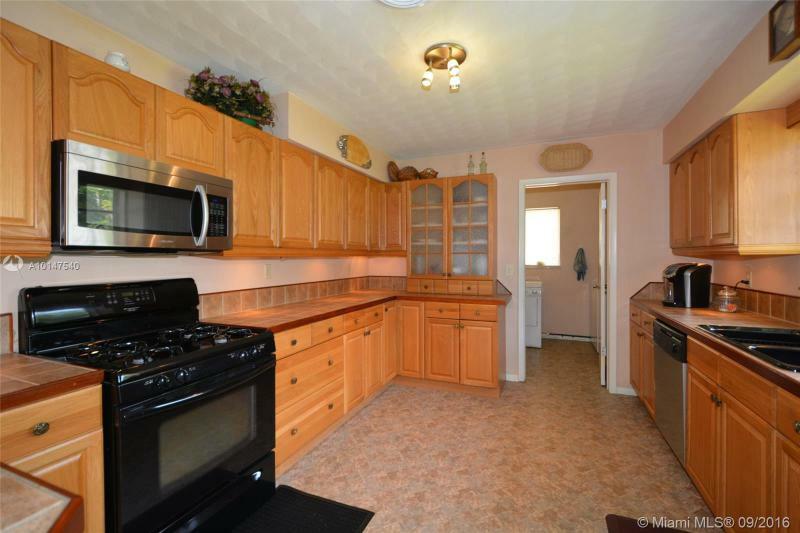 Stainless steel Refrigerator, Microwave, Dishwasher. 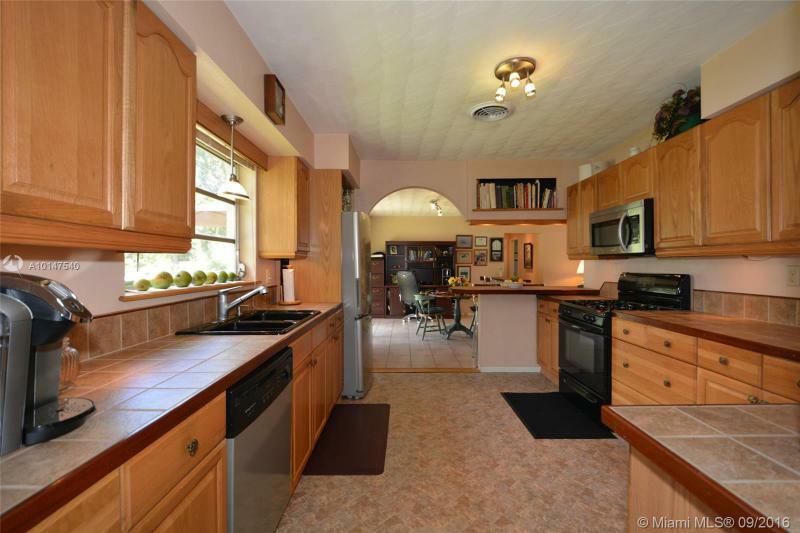 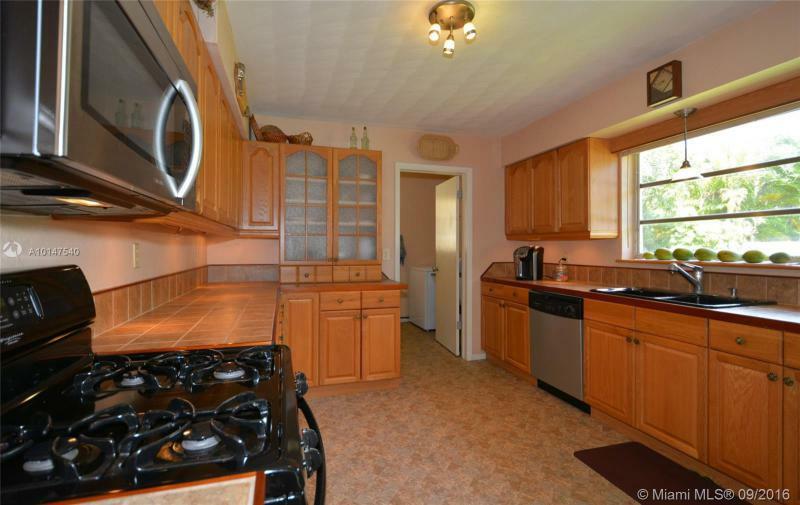 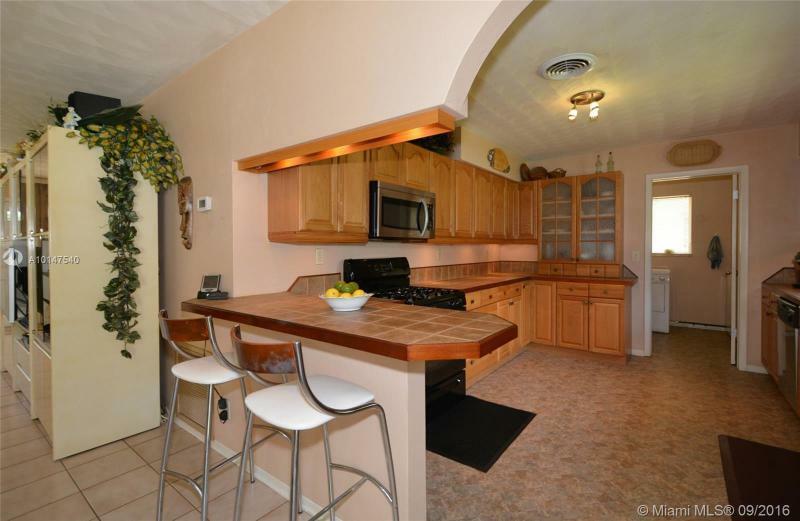 Lots of Counter Space & Cabinets. 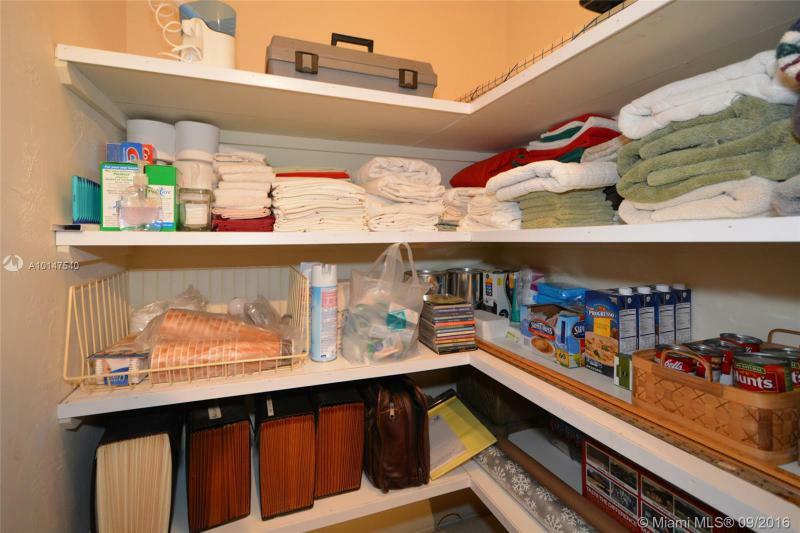 Laundry room & storage. 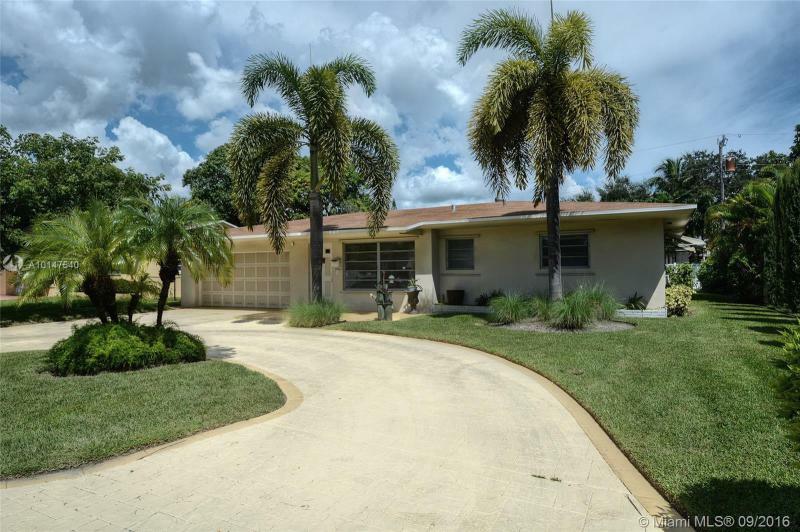 A/C, Roof & Stamped concrete circle driveway replaced in 2004. 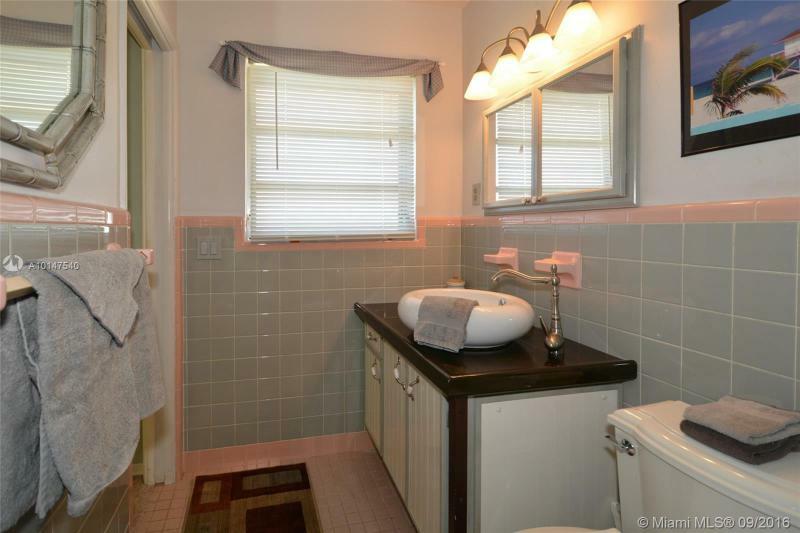 Hurricane panels. 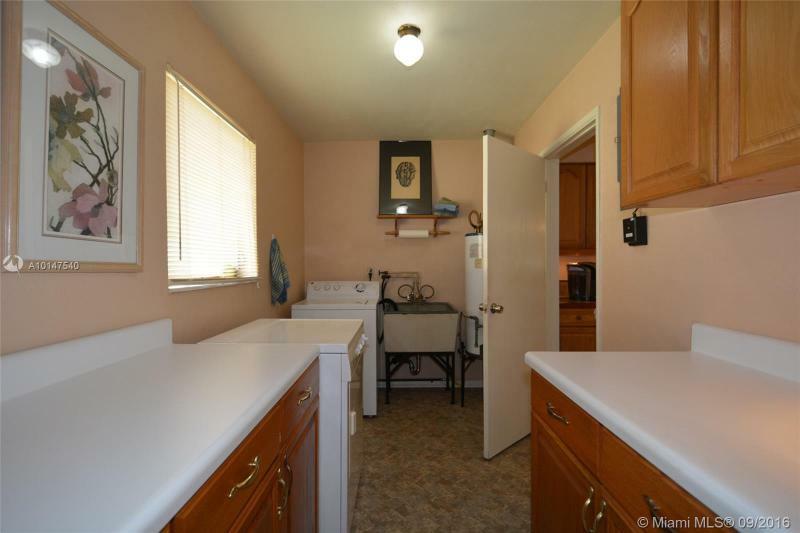 Generator hook up w/transfer switch. 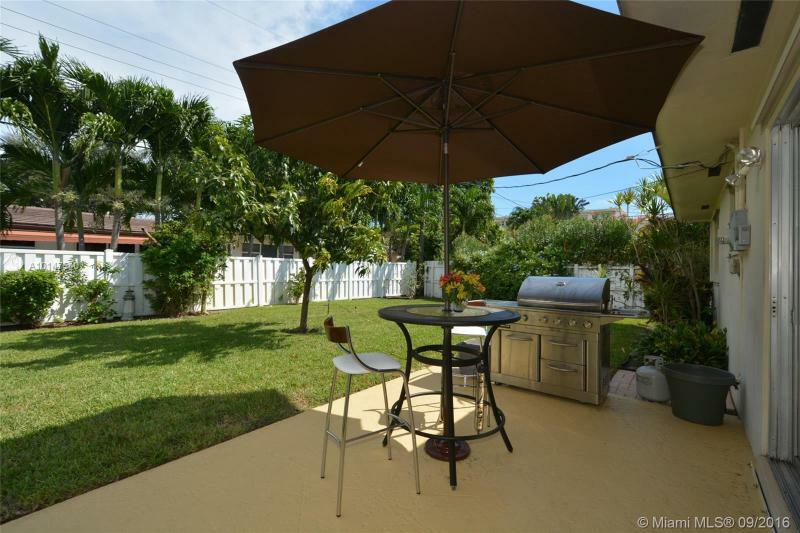 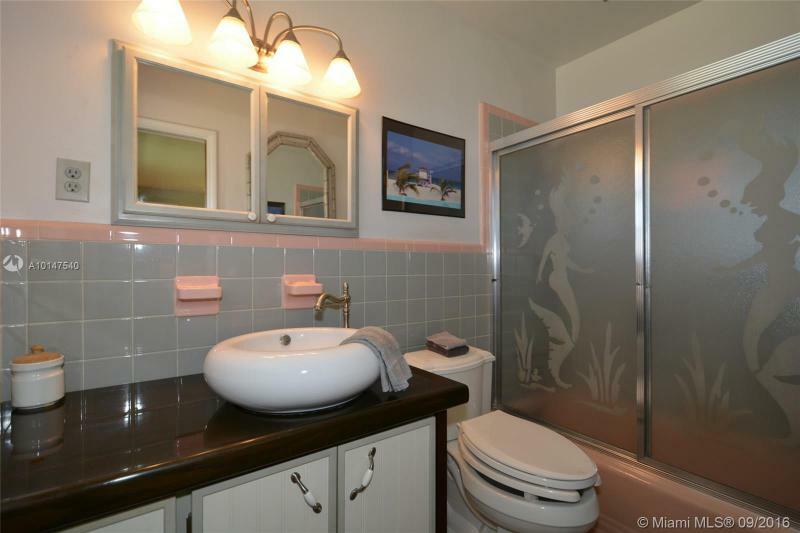 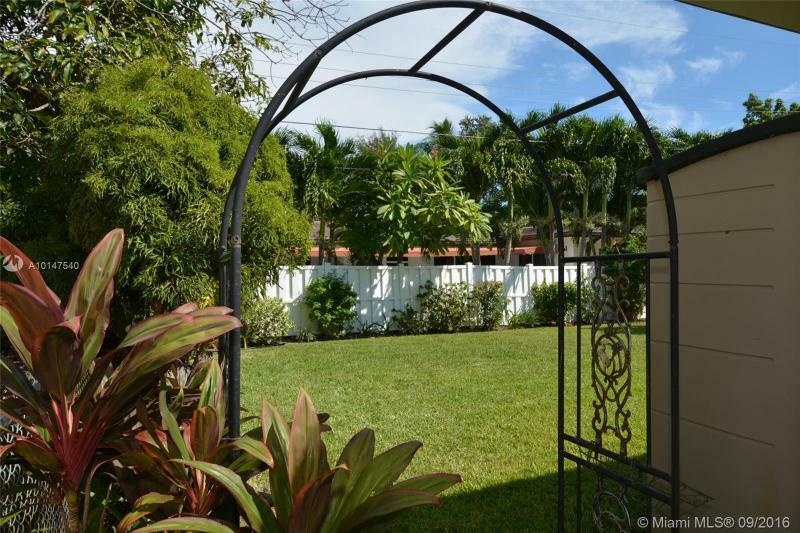 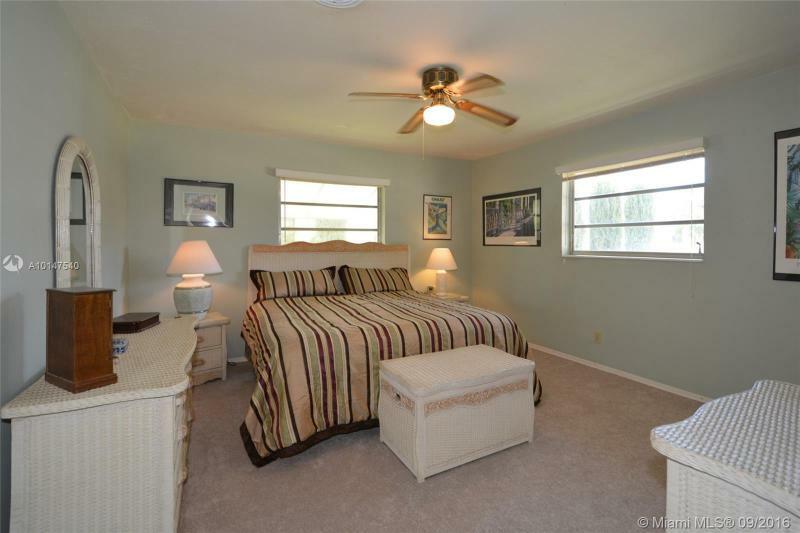 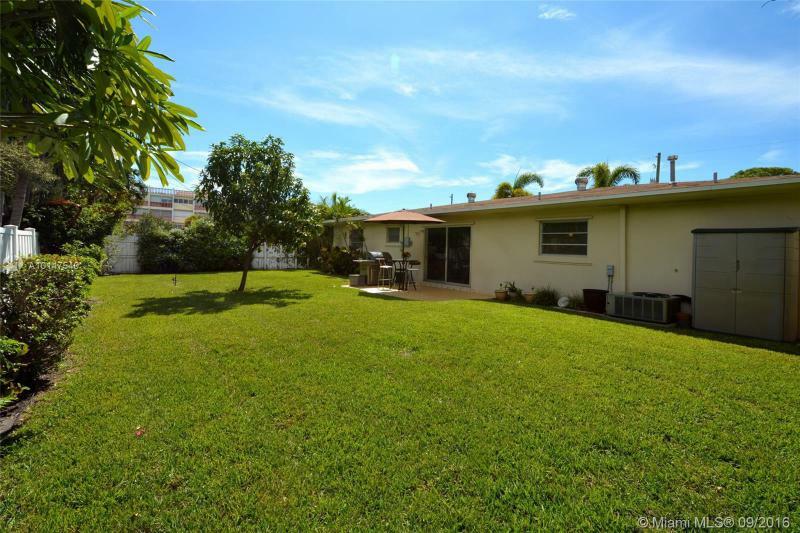 Walking distance to Gulfstream & the village.